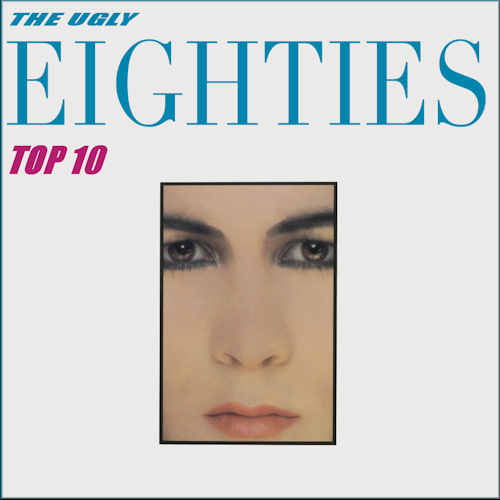 I know it's not nice to describe anybody as ugly, or unattractive, but the 80's were 30 years ago, and many of these ugly ducklings have since matured into truly beautiful swans, and I'm sure they wont mind us having a little bit of fun at their expense. Born Gary Webb, Numan briefly took the 80's synth pop scene by storm thanks to "Are Friends Electric?" and "Cars" (okay they were released in 79, but they kicked off his career into the 80's). 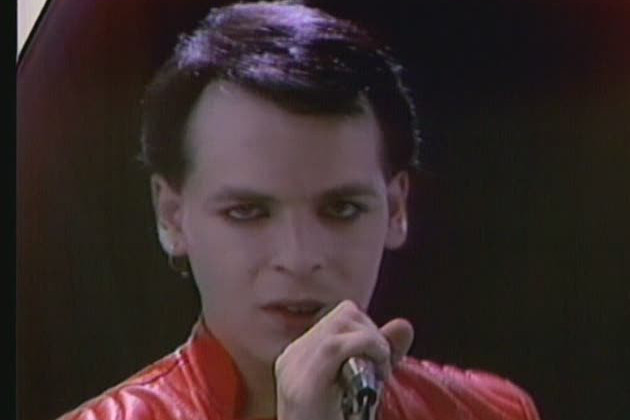 Numan took 80's make up in a different direction creating a kind of Gothic look with pale skin and dark eyes. Mark Knoplfer is an amazing guitarist and fine songwriter and he definitely has a face for radio. 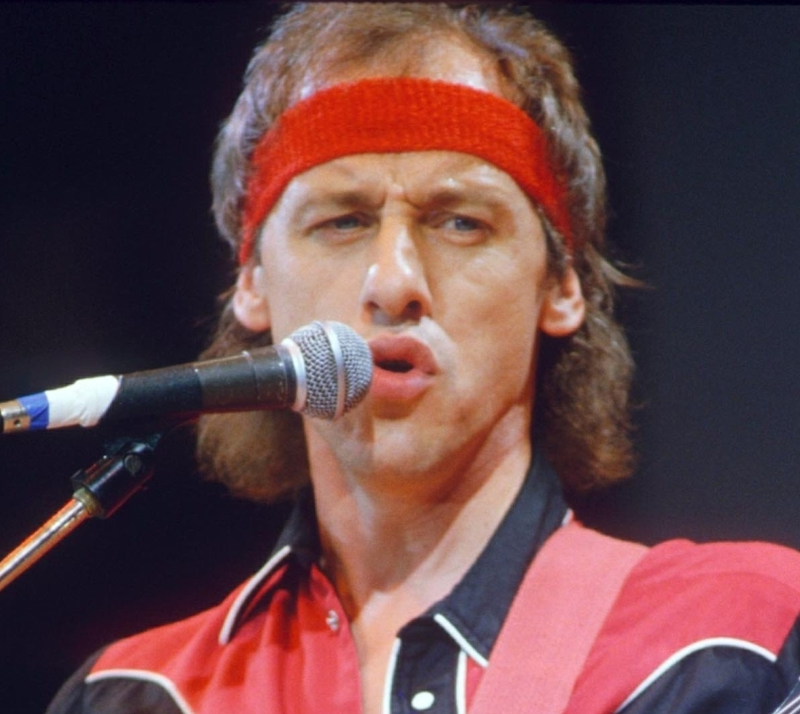 With knockout singles like "Money for Nothing" becoming an MTV favorite thanks to it's groundbreaking video, Dire Straits became a household name, and helped make the 1985 release "Brothers in Arms" one of the best selling albums in the world, ever. Just by playing the guitar on the MTV. "I'll stop the world and melt with you". You stopped the world alright, Robbie, with your ugly mug. And your wardrobe didn't help either. But your this song is still on my iPod playlist, even having seen the video. You readers should take a look and a listen for yourself. 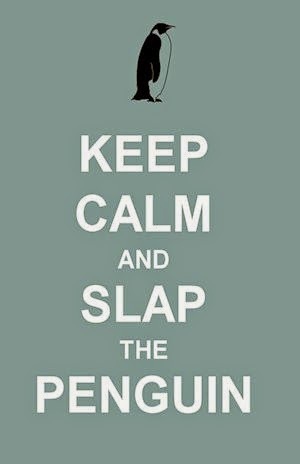 Ha you will now be humming this song for the rest of the day. Sir Elton has always been considered avant-garde and many of his fashion choices in the 70's and 80's were used as a distraction to conceal his basic plain appearance. His flamboyance was a diversion which worked well for him until the mid 80's when he moved away from 'flaming' and 'buoyant' and went with plain glasses, striped blazer and straw boater. This drew attention away from his outfits and toward his features, causing many people to stop buying his records. 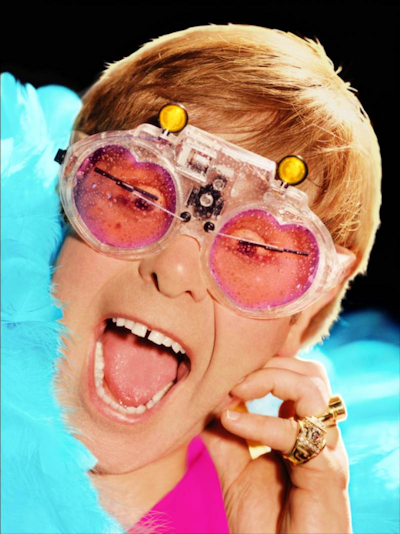 Even though his sales took a dive, Elton is still standing. Just when you thought you couldn't take it anymore, along comes a monstrosity of a man. 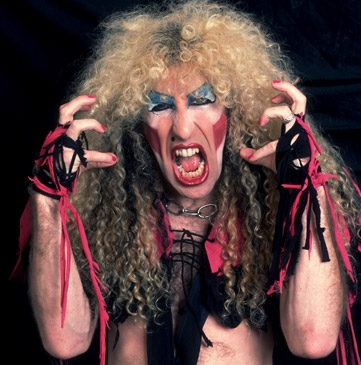 Dee Snider of Twisted Sister deliberately dressed up and made up to be a scary specimen. When 3 pounds of make up is not enough to make you pretty then you turn it around and use it as make down and create the hideous character you see in the picture to the left. Dee has been wearing the same outfit, including the war paint, for over 30 years. He has also been living off the success of a single song for over 30 years. 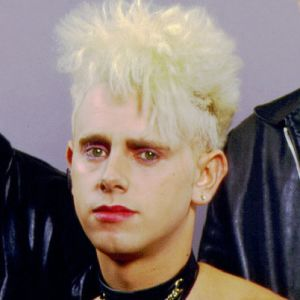 The use of make up for members of 80's synth pop bands was mandatory, in order to beautify the image, but the sometimes singer (literally) for Depeche Mode was beyond assistance from lipstick and eyeliner. Even wearing lingerie and leather couldn't pretty up one of the 80's most awesome songwriters (and the 90's and the 00's, M.L. Gore's songwriting talent is unsurpassed, and may even be perverted). At least most of the eyes are on lead singer, Dave Gahan, when they perform live. John Oates is one half of the 80's music duo Hall and Oates. 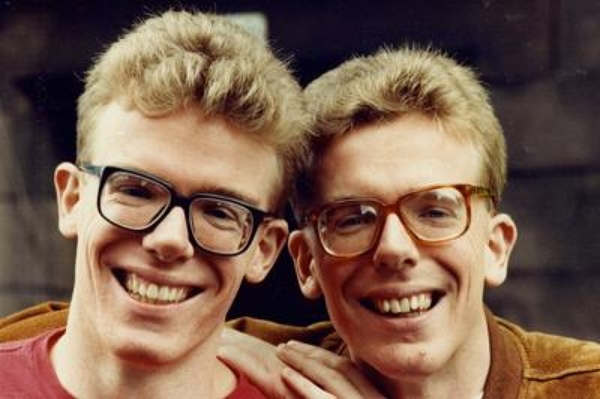 The pair had been performing together for almost 10 years before they made it into the 80's, the decade which launched them into practically every home with songs like "Maneater" and probably some other songs that they recorded together. 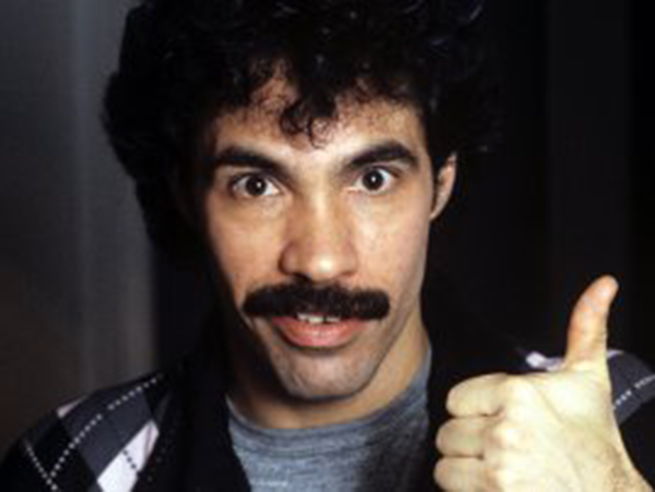 John Oates looks like the offspring of Fred Armisen and Borat, and I can't go for that. Even Lord Bono was an ugly duckling during U2's infancy, when they couldn't even afford color publicity shots. 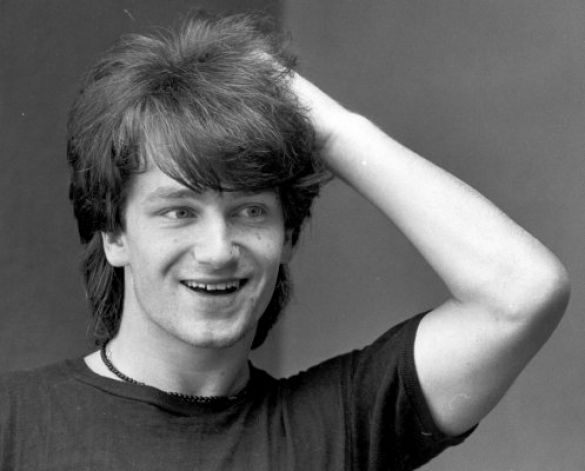 Bono has now grown up, and matured into a rock god. With $800 million you can afford a stylist and 37 pairs of tinted sunglasses to complete the duckling to swan transformation. Anyway, here he is topping yet another chart. Ashcroft is absolutely the leader of the pack in this lineup, but sadly did not qualify as an 80's performer since The Verve did not form until 1990. Did we miss anyone? Do you disagree with any of the people on our list? Would you put them in a different order? As always, we love to hear from you, so leave us a comment below. While I agree that Clint Howard is the least attractive of the Howard brothers, I can find no evidence of a music career for him. Therefore, Howard the younger is precluded from this list. You totally forgot James 'Jim Bob' Morrison from Carter USM he was far from pretty. Dude, you missed Shaun Ryder fro the Happy Mondays. That guy is still twisting my melon. Looks like someone stepped on his face. Come to think of it, all of them were fairly ugly. I had to look up James Morrison and while he is no Brad Pitt, he does not deserve to be on this list. As far as Shaun Ryder goes, I don't know how I missed him. Definately top 5 material just for him having a nose the size of Pluto.